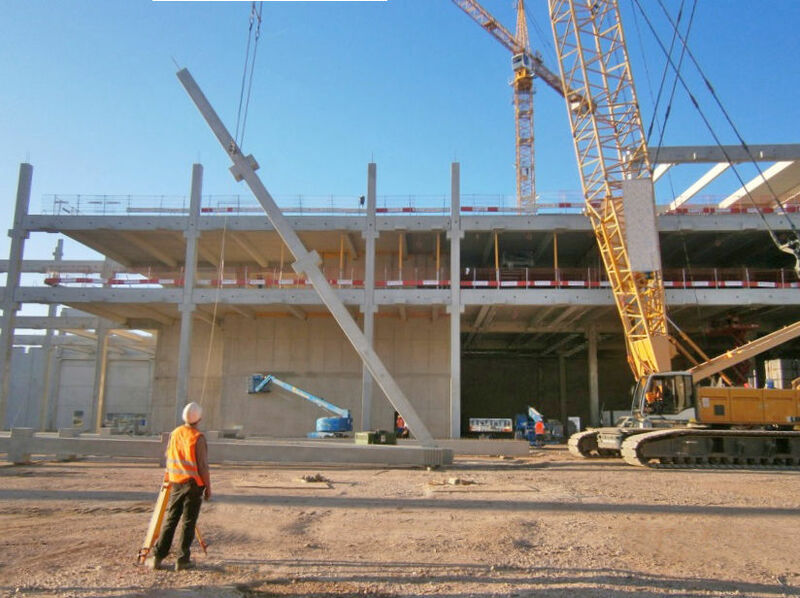 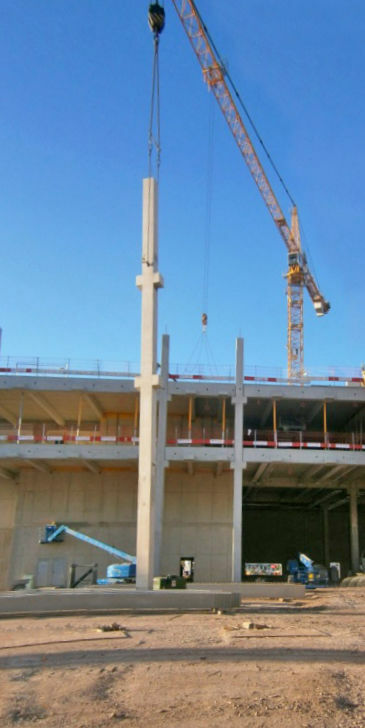 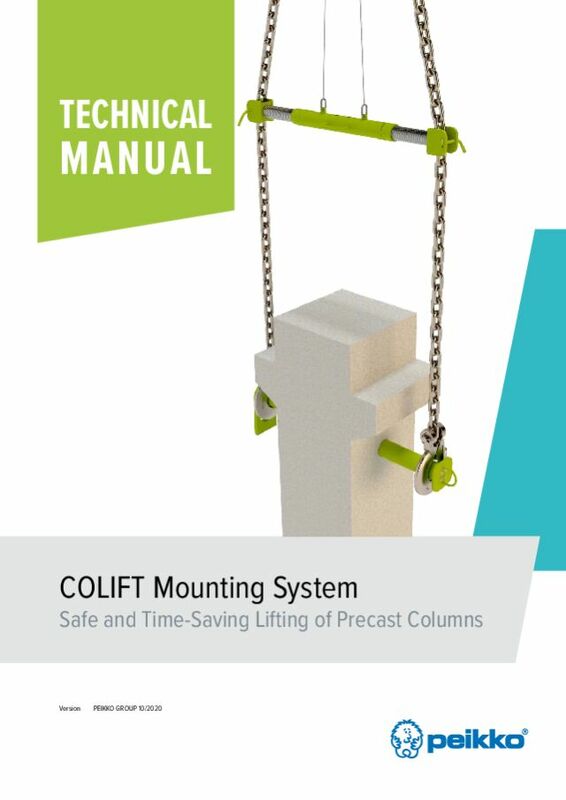 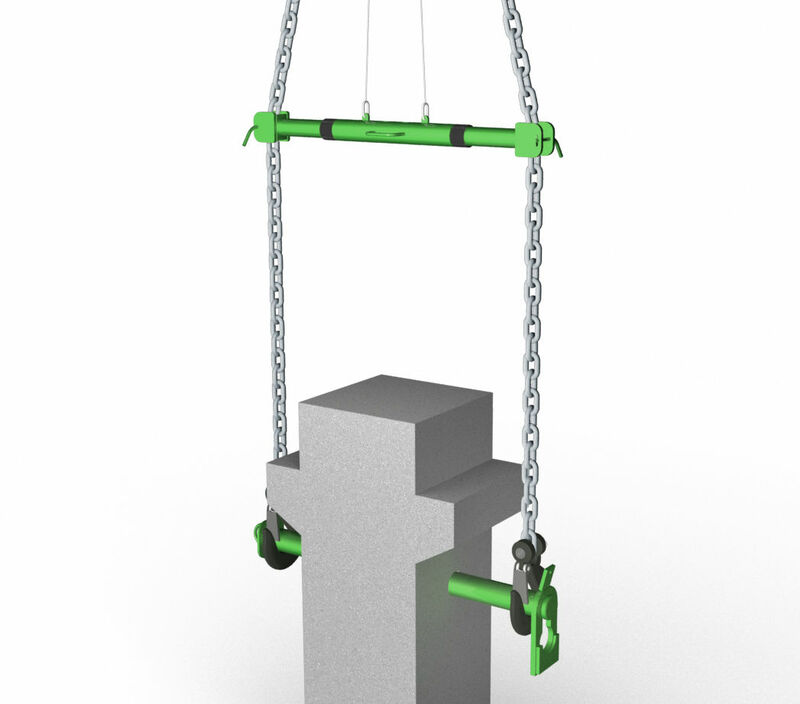 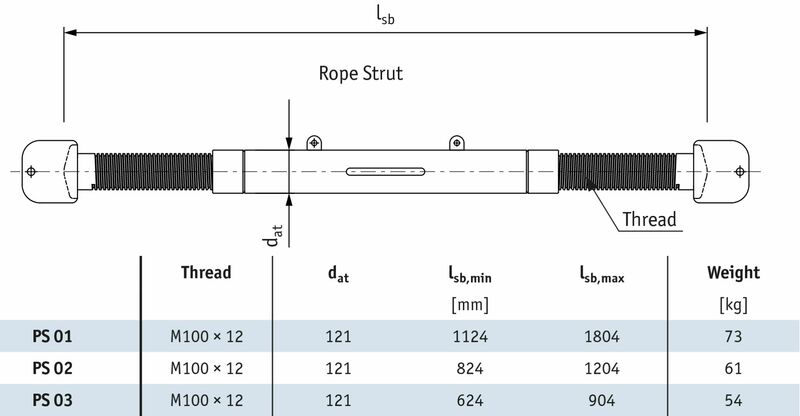 The COLIFT Mounting System consists of a mounting shaft with a slip guard and a rope strut and serves as a mounting device for lifting, tilting and moving precast concrete elements. 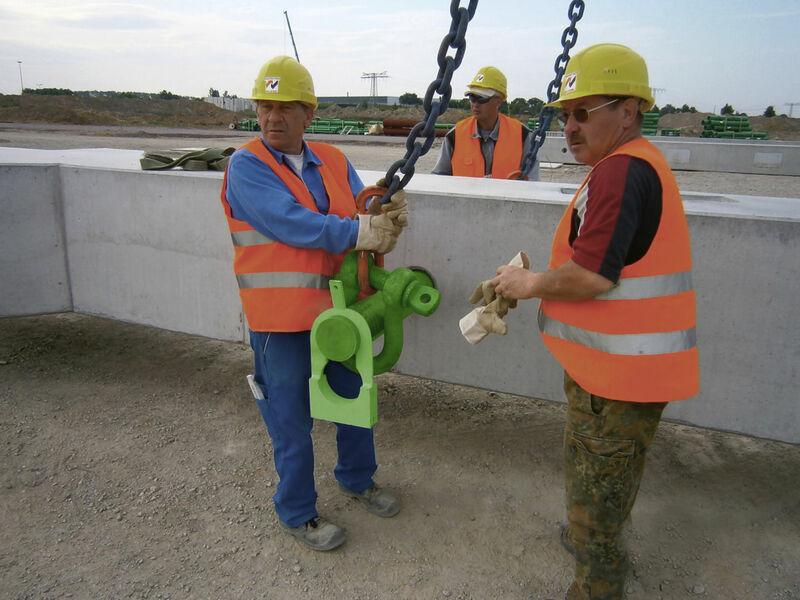 After securing the element in place, the system can be remotely released from the ground level by pulling the releasing cord attached to the slip frog. 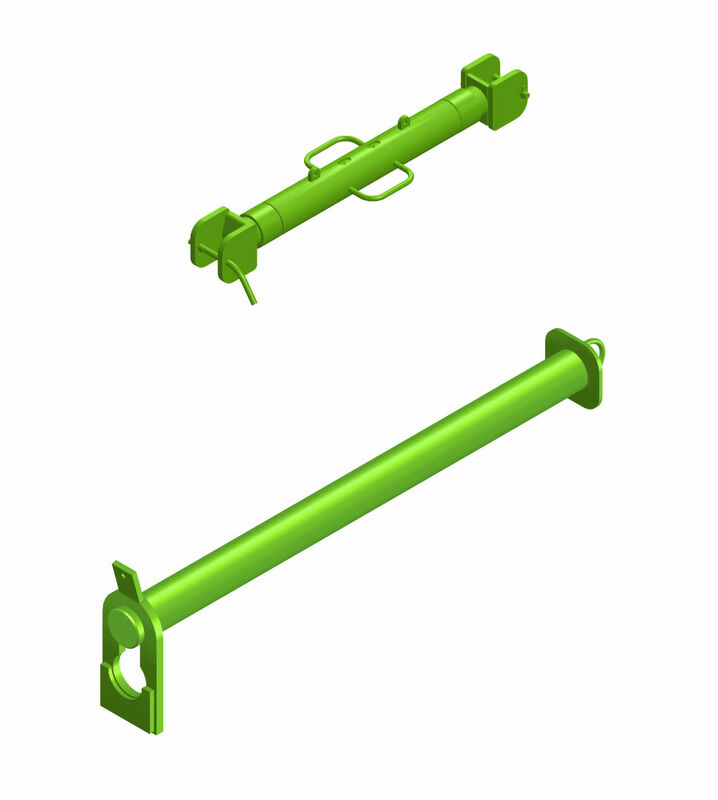 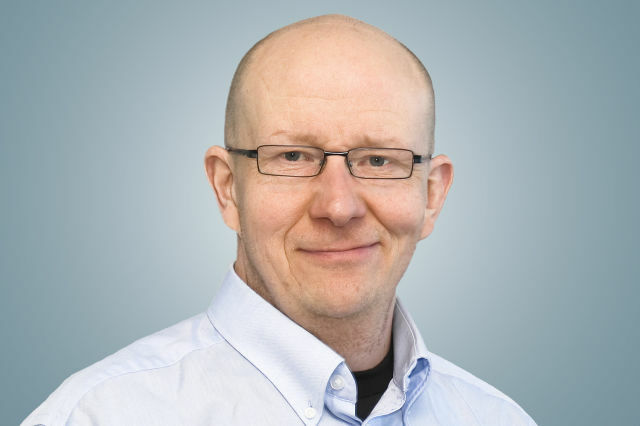 The system is labeled and CE-marked according to the EU Machinery Directive. 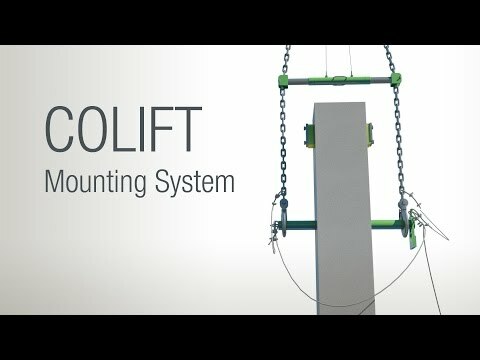 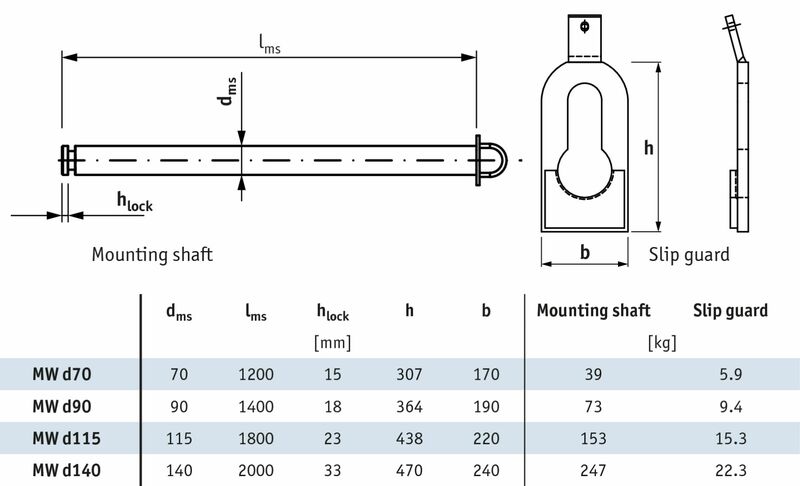 The related lifting slings, wires and cords are not part of the COLIFT Mounting System delivery.